Norwegian subsea shipping company Siem Offshore has been awarded a long-term contract for its Siem Spearfish vessel. 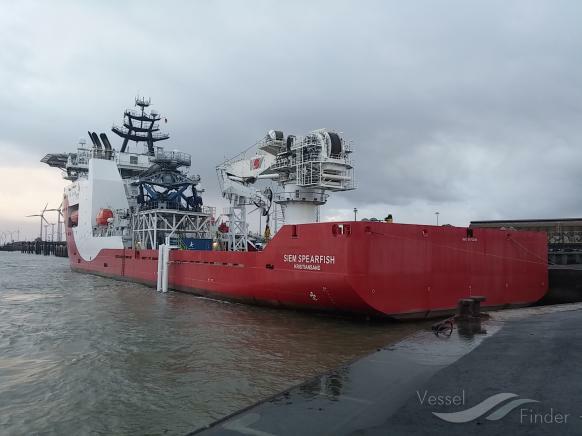 The vessel owner said on Friday it had agreed on a three-year frame agreement with an undisclosed subsea contractor for the offshore subsea construction vessel Siem Spearfish. The vessel has started the operation for 2019, Siem said in the statement. The Siem Spearfish vessel is of an STX OSCV 03 design built in 2014. It was designed for subsea operation duties such as construction and installation work, inspection and maintenance. According to its owner, the vessel is environmental friendly with focus on low fuel consumption through its diesel-electric machinery. It is classed according to SPS 2008 and Clean Design.